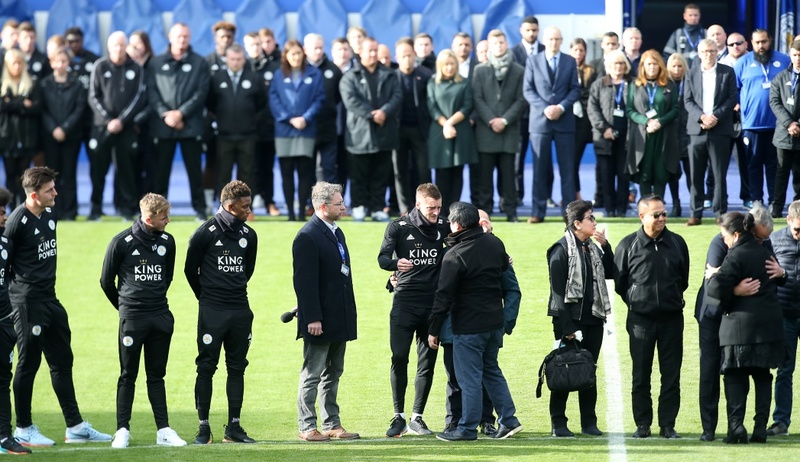 Jamie Vardy has urged his Leicester teammates to honour the memory of Vichai Srivaddhanaprabha as they prepare to return to action following his death in a helicopter crash. 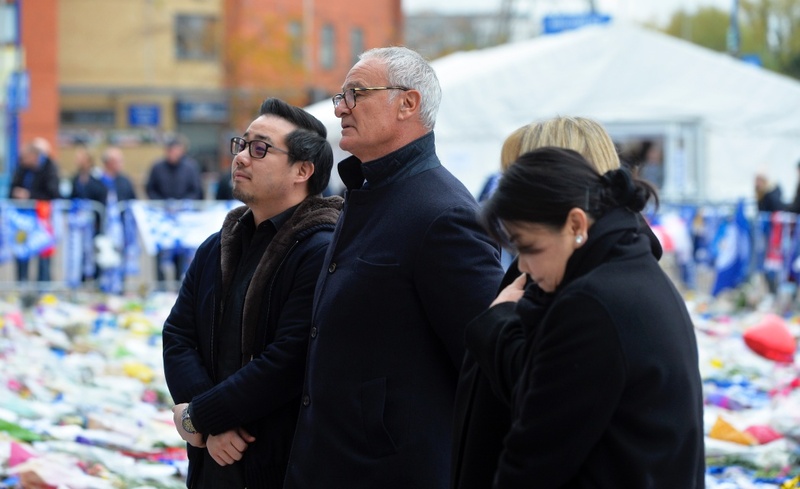 Vichai and four other people died when his helicopter plummeted to the ground just outside the King Power Stadium following the game against West Ham last weekend. Leicester’s midweek League Cup tie against Southampton was postponed but the Premier League match away to Cardiff on Saturday will go ahead as planned. Vardy and his Leicester teammates have posted regular messages online, paying tribute to the man they called “The Boss”, and the former England man has opened up about how he found out about the accident. “I was just on my way home with my wife and kids and I got the news,” he told Sky Sports. “Obviously straight away it’s shock and you can’t really believe it’s happened. Vardy, whose goals fired Leicester to the Premier League title in 2016, urged his teammates to produce a performance to honour Vichai. 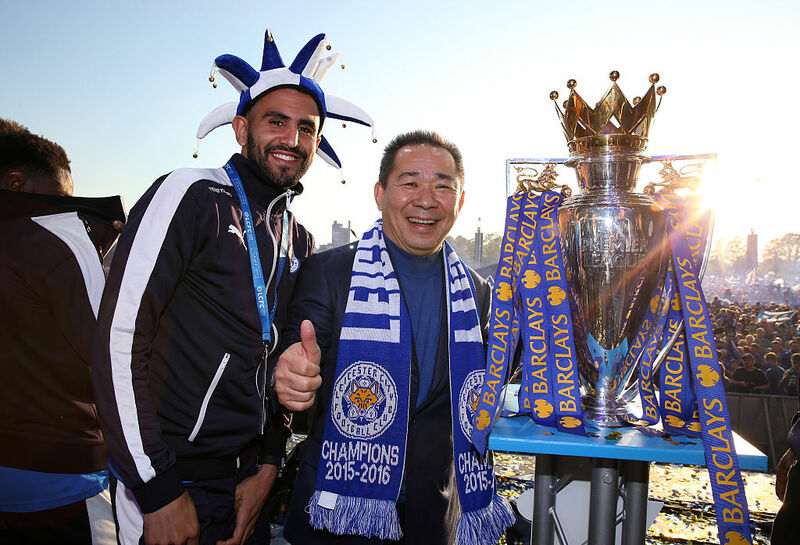 “We all spoke about wanting to play, it’s what Vichai would’ve wanted and that’s what we are going to do,” he said. “We need to make sure we go out there and honour his name and put in a performance that will hopefully get the win. I know people are saying the result doesn’t matter but for us, as players, we want to get a positive result. “It’s going to be tough and very emotional and what the lads wanted to do was play this game and honour the man himself. Vardy said the late owner was like a member of the extended family. “It didn’t matter who you were, he always made time for you, and as all the pictures that have been put out have shown, he was always smiling,” he said. “Those are the things you will never forget and which will stay engraved in your mind. After the Cardiff game, coach Claude Puel will lead many of his squad to Thailand for Vichai’s funeral, which starts on Saturday in Bangkok and will last around a week. Vardy, goalkeeper Kasper Schmeichel and captain Wes Morgan, will travel along with Puel and senior staff, with some players staying behind due to personal circumstances. “It’s been the hardest week of everyone’s lives. It’ll be massively important we attend,” Vardy said of the funeral plan.